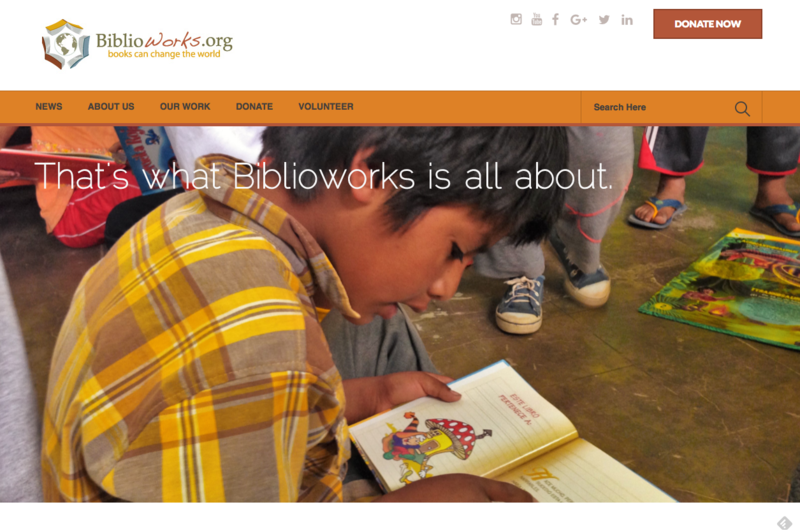 Biblioworks’ site was over ten years old and in desperate need of a makeover. Modern, open design and a focus both on their efforts at improving literacy in Bolivia and in continuing to raise funds for their mission were top priorities. 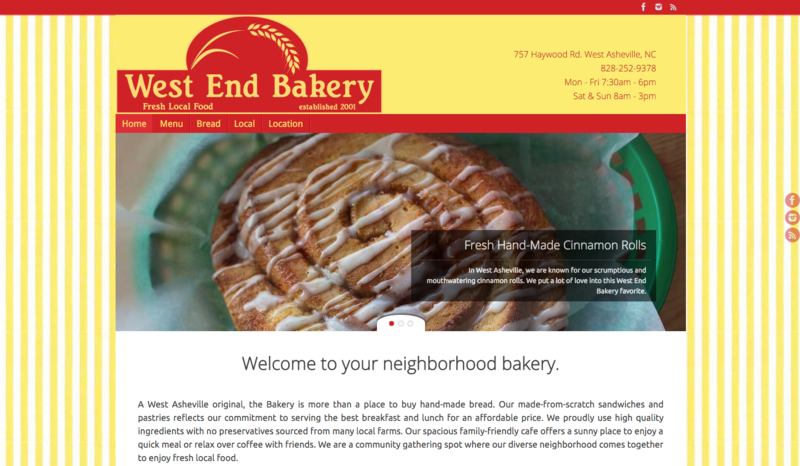 West End Bakery’s website needed to demonstrate their cheerful, neighborly presence while maintaining slick modern usability. 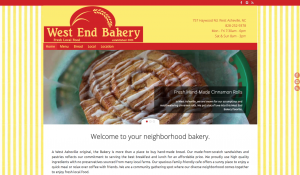 West End Bakery was under new management and needed an updated logo. 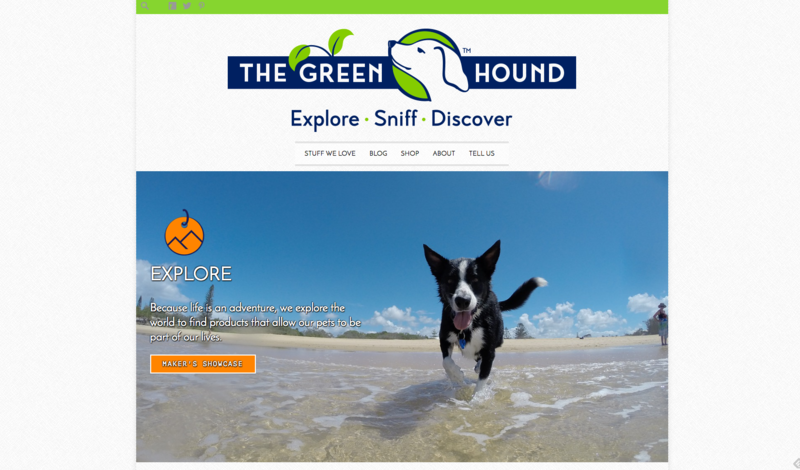 The Green Hound was a new business wanting a clean design with the potential to expand into ecommerce. 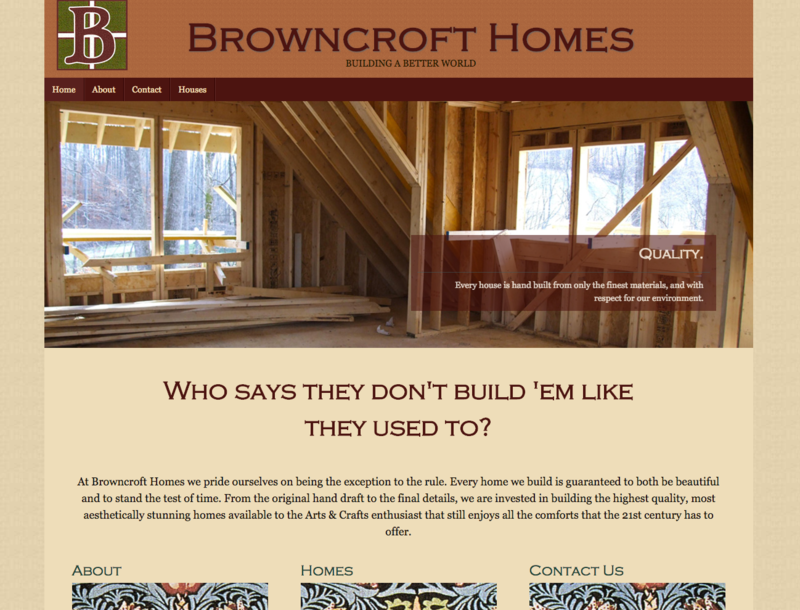 Design credits shared with moonio media. Browncroft homes wanted a starter site that reflected some of the aesthetics of their Arts & Crafts style homes, while keeping a clean, modern usability. 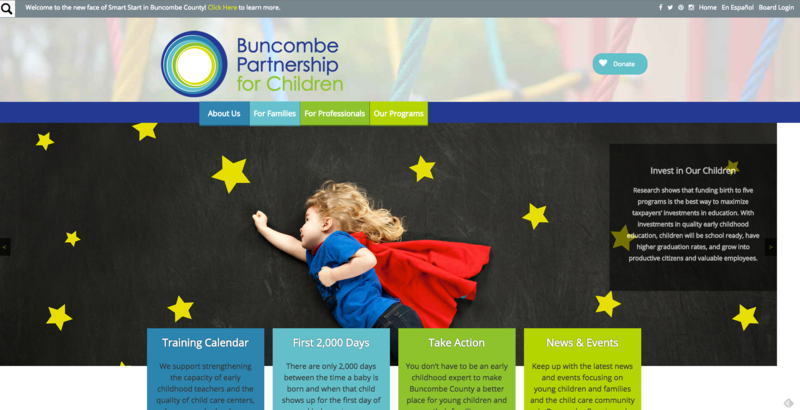 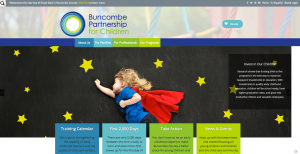 Buncombe Partnership for Children wanted a visually appealing site that made it easy for a wide range of visitors to navigate easily to their goal. 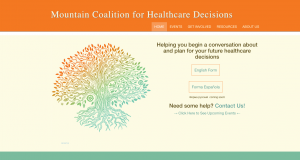 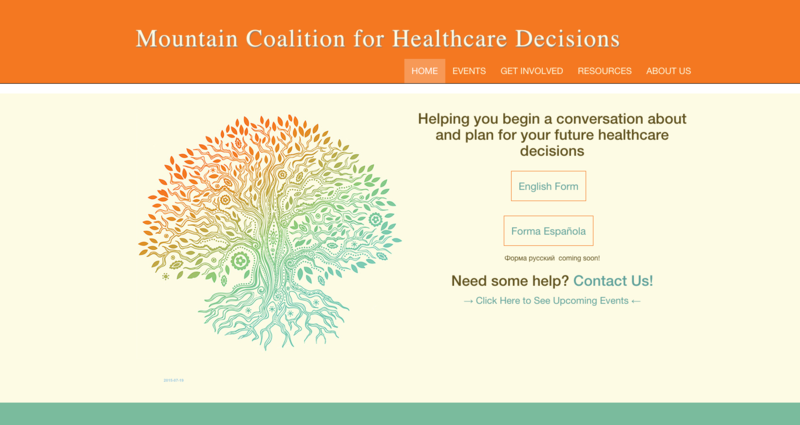 Mountain Coalition for Healthcare Decisions wanted a clean, simple interface that pointed directly to the actions they wanted a visitor to take. 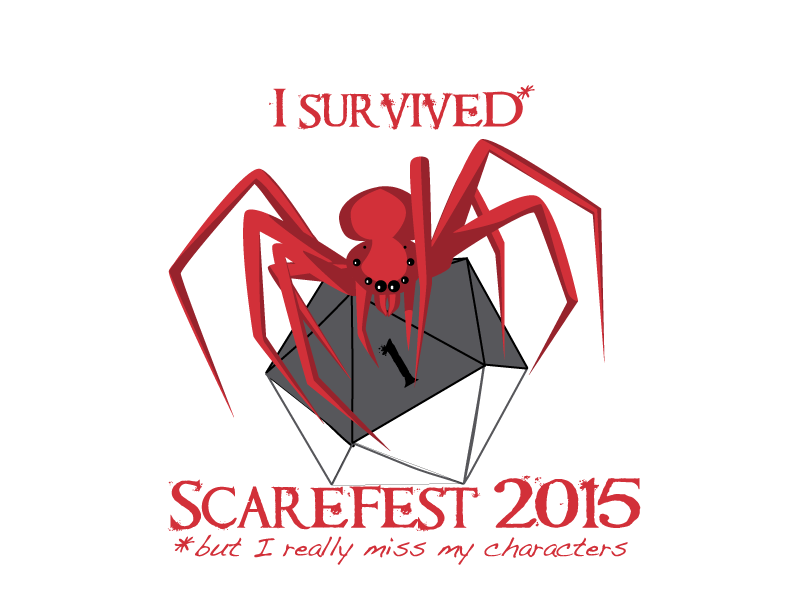 Asheville Scarefest needed a complete branding campaign, from logo through website and merchandise. 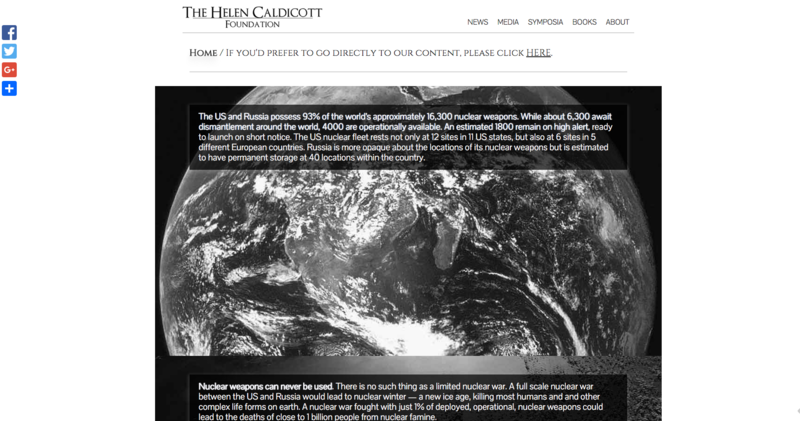 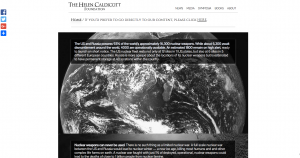 The Helen Caldicott Foundation needed an updated, more elegant website, that still managed to tell the story they wanted their visitors to hear. 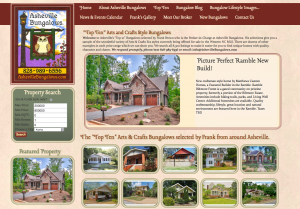 Asheville Bungalows needed a niche real estate site with a comfortable feel but modern user interface. 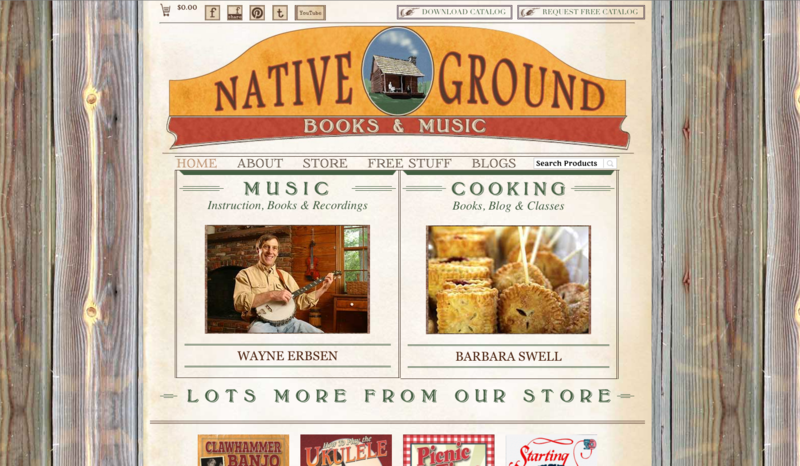 Native Ground wanted an old fashioned look and feel that wouldn’t intimidate their less tech-savvy visitors. 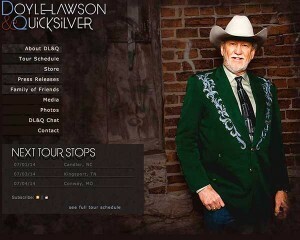 Doyle Lawson and Quicksilver wanted a more modern, updated look than their previous site. 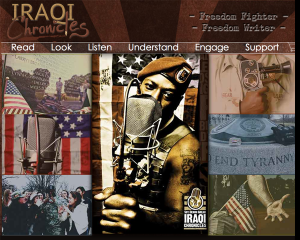 Denoh Grear wanted a visually appealing site that would work to promote PTSD awareness through thousands of photographs, music, video and poetry. We hope you enjoyed the pretty pictures, but don’t forget we also do a lot of functionality consulting, particularly for WooCommerce and sites requiring extensive custom templating or post types.